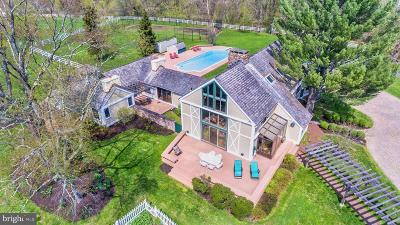 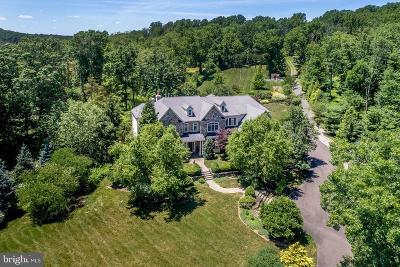 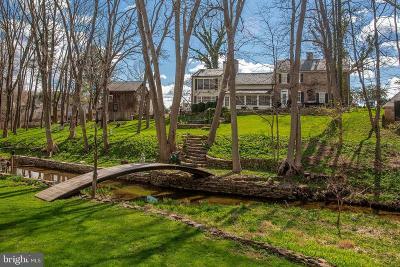 Solebury Township PA Homes for Sale | Solebury Properties | Homes in Solebury Township for Sale | Steve Walny - Solebury Township REALTOR® | Newest & Most Recently MLS Listed Homes for Sale in Solebury Township PA. Carversville PA Homes for Sale. 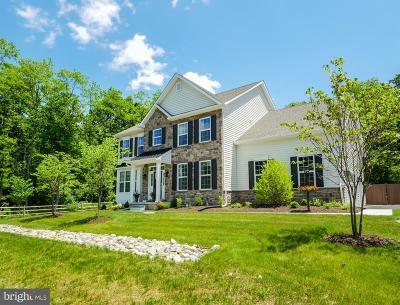 To also see New Hope Boro Homes for Sale, ALONG WITH Solebury Township Homes for Sale, Please click this alternate link. 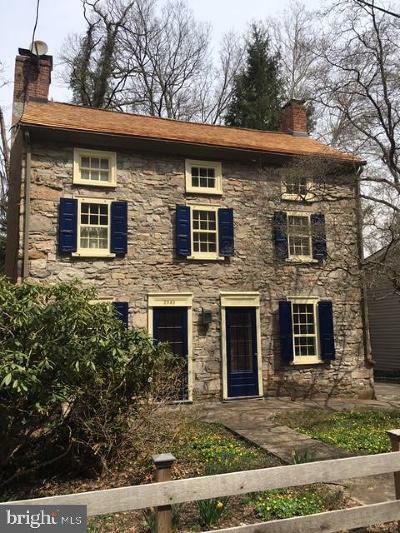 A Solebury REALTOR® with 30 years of experience, Steve Walny of Weidel Real Estate, has compiled the following MLS listed properties that are the Newest or Most Recent properties in Solebury Township to come onto the Bucks County Real Estate Market. 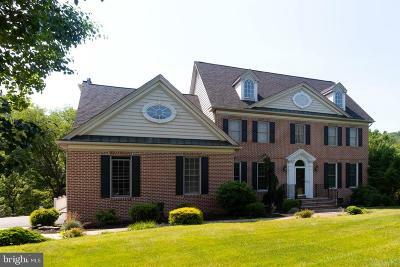 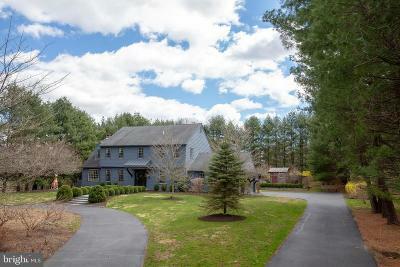 This site, FindBucksCountyProperties.com, is updated multiple times per day - everyday - with no interception of the real time accuracy that is SO key in helping you to find the home that best suits your wishes. 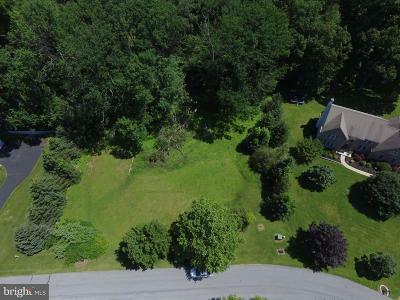 This search is specifically tailored to Solebury Township only, however, it does include every property that is listed in the TReNDMLS whether it's a Residence, a Building Lot or Land, a Commercial Property or a Business Opportunity! 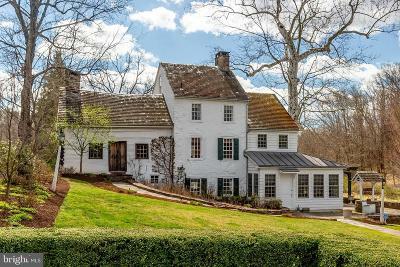 Please note: Even though a property, of any type, may have a "particular" mailing address - it may not necessarily be in that town. 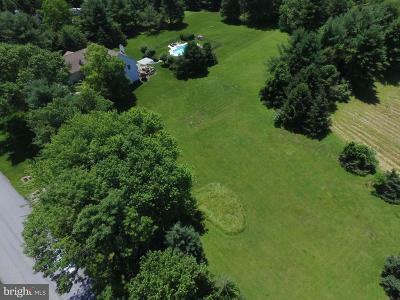 Consider expanding your search to include neighboring areas, as well.